With the growth of the FinTech industry exploding in Asia, Startupbootcamp (SBC) FinTech, one of the world’s leading financial innovation accelarator, will be landing in the Kingdom to recruit FinTech talent for its next FinTech Singapore Accelerator Program. 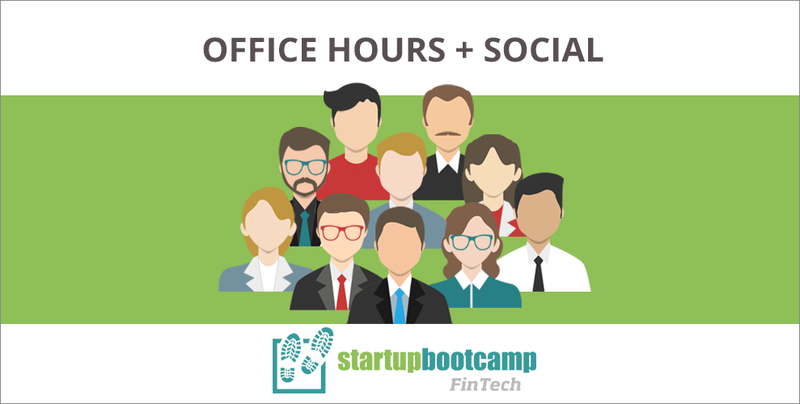 The global accelarator has announced its first Office Hours in Phnom Penh on 8th January to be held at RHB Indochina Bank Limited’s Head office. Held in collaboration with the bank, the one day event is open to innovative early stage companies looking for expert advice, mentorship and exposure. The event is in line with the program’s dedication to help startups scale globally through direct access to an international network of mentors, partners and investors. Startups will get to be directly involved in a 1:1 mentorship and feedback session with these mentors regarding their product, business model and even to gain valuable pitching & communication skills. Teams can expect to be engaged with SBC & RHB mentors to take their ideas and products to the next level. Not only will this be a fantastic oportunity for startups to meet with the SBC global network, they will also get to placed on the watchlist for thr FinTech Singapore Accelarator Program. Having attracted 300 applications for its inaugural program in Singapore, SBC Fintech is set to tour the Asia Pacific region to visit 16 locations for their Office Hours program. Any startup that is innovating in FinTech related technologies such as payment, financial inclusion, asset management, peer to peer, insurance or anything else is encouraged to apply for the program. Those that are interested can find out more and to apply here. An evening panel and networking night is going to be hosted by RHB to discuss how startups can transform financial services in Cambodia and also other opportunities for FinTech. Those that are intersted for this networking event can sign up here.